insert gallery of past events here. 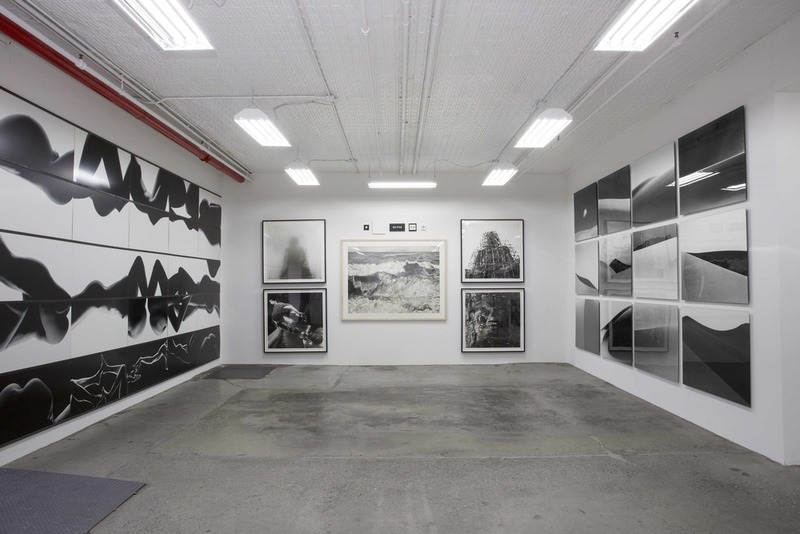 Join us in Roberto's artist studio for the 2015 Bushwick Open Studios. We are showcasing previously unseen work including photography, sculpture and painting. The photography includes his Dalai Lama and Buddha series, as well as his work with Bodies, Sand Dunes, and Brancusi. Rare "Artist Proofs" are exhibited and available for sale. The studio is open by appointment - please contact us if you are interested in visiting.